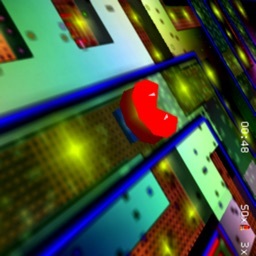 Froodie is a classic, retro arcade frogger game. 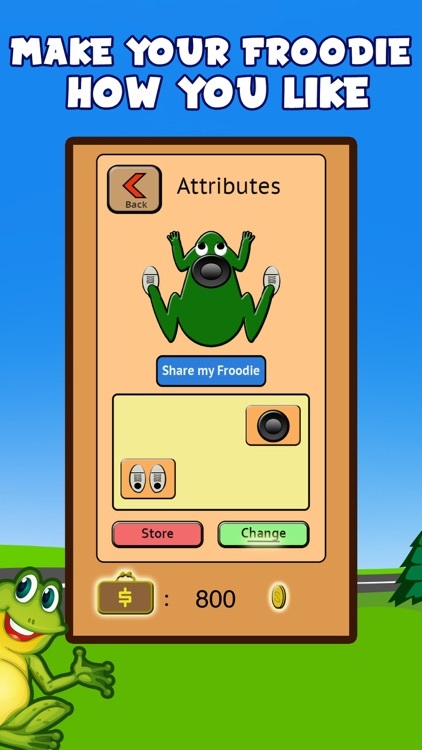 In this lovely frog game the main character is Froodie. You need to guide him by moving towards the finish line. 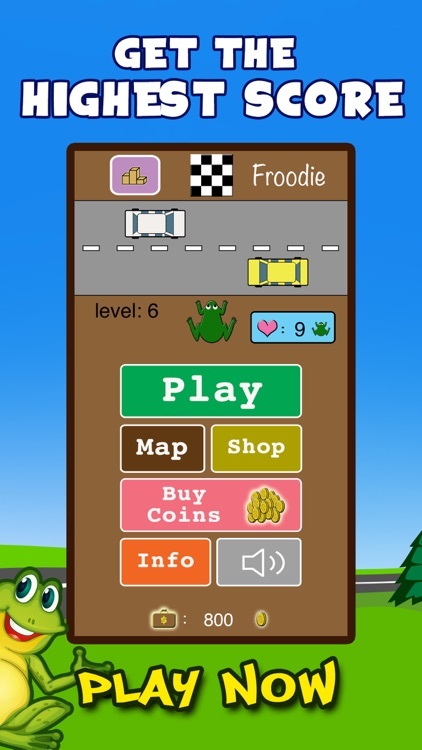 Our cute Froodie is stuck on a road and he faces different obstacles, a simple arcade game in which you need to help the leapy frog to cross the road! But watch out on the time as well, you can’t be slow or you will lose the game. 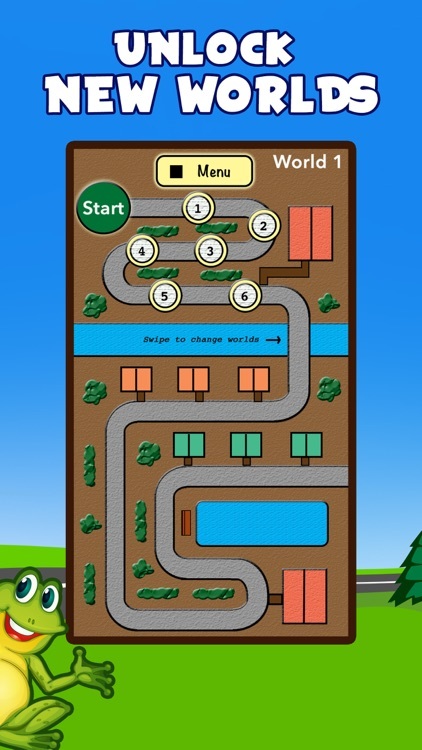 Froodie is a top ranked frog game that you can find on the App Store. 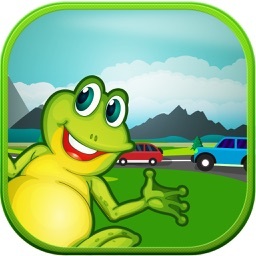 If you searched for a “Froodie" or "frog game hd" or "frogger free" game, we are the answer. 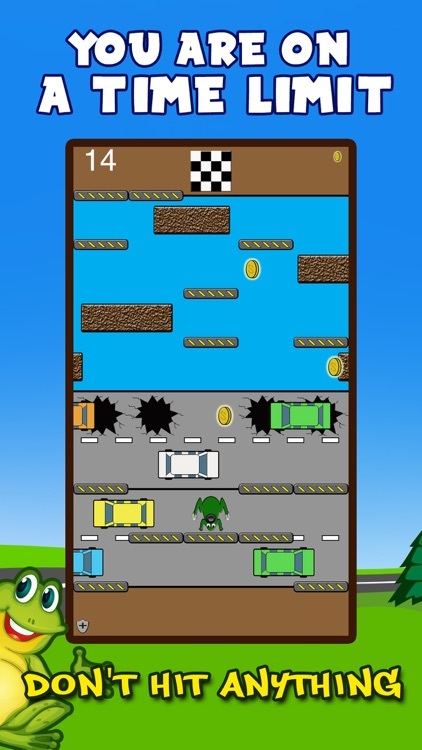 Not only it features excellent graphics, lovely gameplay and smooth controls, but it enables you to collect coins you can buy attributes to Froodie and make him a cool, powerful frog. 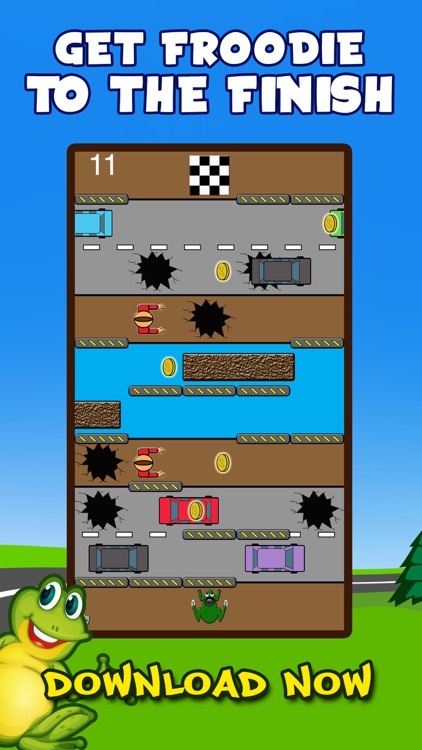 You can use all the special powers and attributes without having to pay, but instead collect coins when you pass through the levels. 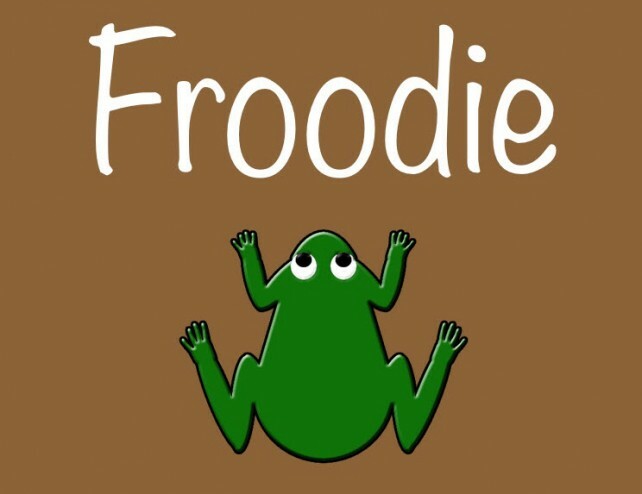 At the end of the day, Froodie is simply the frog game with many levels and multiple worlds. 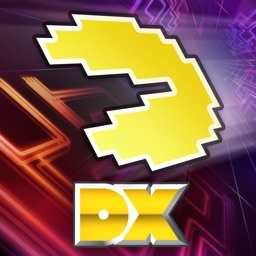 The starting levels are easy, but every next level gets harder! 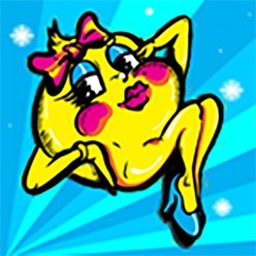 Try this classic arcade game and you will never be bored. 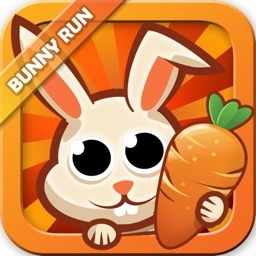 Jump and dodge your way to the goal in this new take on the classic Frogger game.